The Singaporean Mandopop singer is coming home! 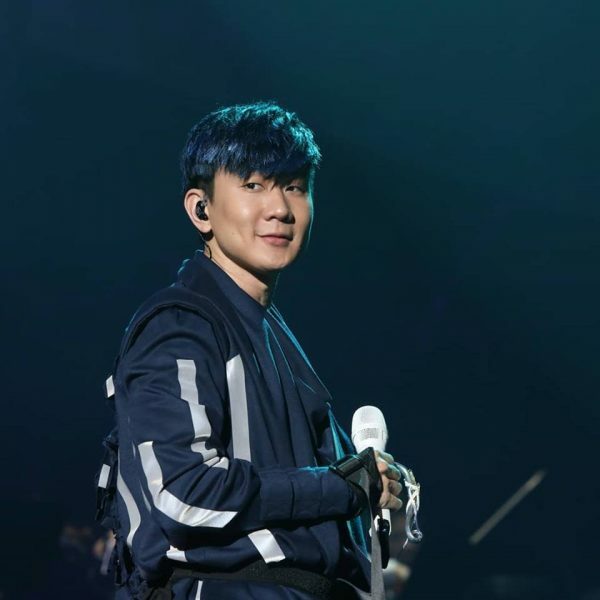 With concert tickets for the initial dates of 18 and 19 August all sold out, JJ Lin has done his own countrymen a solid by adding two more shows to the Singapore leg of his Sanctuary tour. To take place at the Singapore Indoor Stadium, the additional concert shows will fall on 15 and 16 August. Tickets will be available for sale at 10 am on June 25. Fans can purchase tickets at the Singapore Indoor Stadium box office, all SingPost outlets, The Star Performing Arts Centre box office and the Scotts Square concierge desk. They can also book via www.sportshub.com.sg/jjlin2018 or call 3158-7888. Good luck! Details for the Singapore shows have been released for Mandopop singer-songwriter JJ Lin’s new “Sanctuary” world tour. The Singapore stopover includes two dates, 18 and 19 August, held at the Singapore Indoor Stadium. Tickets are priced at t $148, $228, $288 and $348 and will go on sale from 16 June on the Sports Hub website. Fans can also make purchase at the Singapore Indoor Stadium Box Office and all Singapore Post outlets islandwide. Named after his new song from his latest album Message in a Bottle, the Sanctuary tour kicks off in Shanghai with two shows in March, before heading to 15 cities such as Beijing, Shenzhen and Kuala Lumpur.